Back in May I talked about the many benefits of using a vape pen rather than rolling a joint or packing a pipe around. And last week I finally got my hands on the PAX Era, a relatively new vape pen to Eastern Washington. 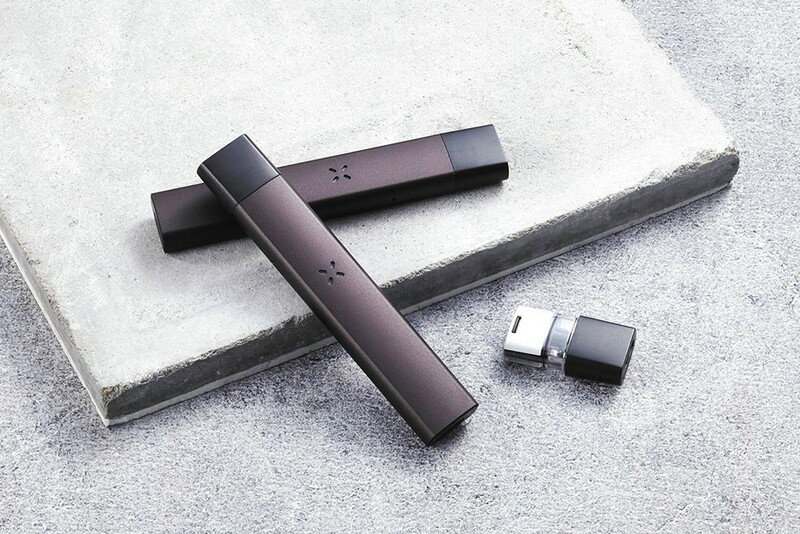 The PAX Era is a relatively affordable pen ($30) when considering all of its features and customizable options. At roughly $10 more than the economy line of vape pens available at dispensaries, the Era feels like a no brainer for people looking to have further control over their experience. The pen comes in a stealthy black, almost a signature for the vaporizer company. The company's first cartridge-only pen also is incredibly sleek and lightweight, matching only perhaps a classic Doublemint pack of gum in its slim frame. Instead of the threaded universal cartridge, the Era uses an individual extract cartridge system called pods. Consumers looking at price tags may balk at the idea of spending $40 to $60 on a single cartridge. But the longevity of each pod allows for a lifespan perfect for weekend adventures or camping trips. And that long-lasting plus is only shadowed by the impressive battery life. PAX estimates that their batteries last about 200 puffs on a full charge. And while admittedly I didn't treat my initial experience like the owl in a Tootsie Pop commercial, I can confidently say that a full charge of the Era lasted well over my initial three days and nights of steady usage. Perhaps the coolest part of the device is the customizable features available on users' mobile devices, thanks to the PAX app available on both iPhones and Android phones. By connecting your pen through Bluetooth, users are able to dial in the exact temperature they'd like their hits to be. It's a major win for those looking for a lower temperature pull that won't roast the back of their throats or flare up their sinuses during the exhale. The app also comes with the ability to name your pen as well as tell how much battery life you have left. There are also some games you can play thanks to the Bluetooth connectivity, although it feels a little gimmicky. Those looking for couchlock and heady highs have come away disappointed in the strength of the pods, which are produced by farmers that are individually approved by the PAX brand. But as someone who primarily uses their pen for more on-the-go, energetic experiences, I have been nothing but happy with my sativa cartridge. The original print version of this article was headlined "Power of PAX"